Opera has come a long way since the ‘park and bark’ style of the 1980s, with newer groups constantly attempting to buck the trend and make it trendy, modern and accessible. And perfectly in line with that, newly formed opera company The Opera People have arrived on the scene with big reputations and aspirations. Founded by opera stalwarts and brothers Jonathan and David Charles Tay, the contemporary opera company aims to redefine the opera experience through innovative means of tackling the genre, collaborating with multi-disciplinary performers and industry professionals to create a distinct, bold new voice in the local scene. Much of The Opera People’s vision lies in emboldening the local opera scene and uniting them as a single community, supporting each other and producing inclusive work to raise the profile of Singapore’s opera scene as a whole. For The Opera People, opera must move away from the stereotype of being old, stiff and reserved only for the elite and ‘high class’. 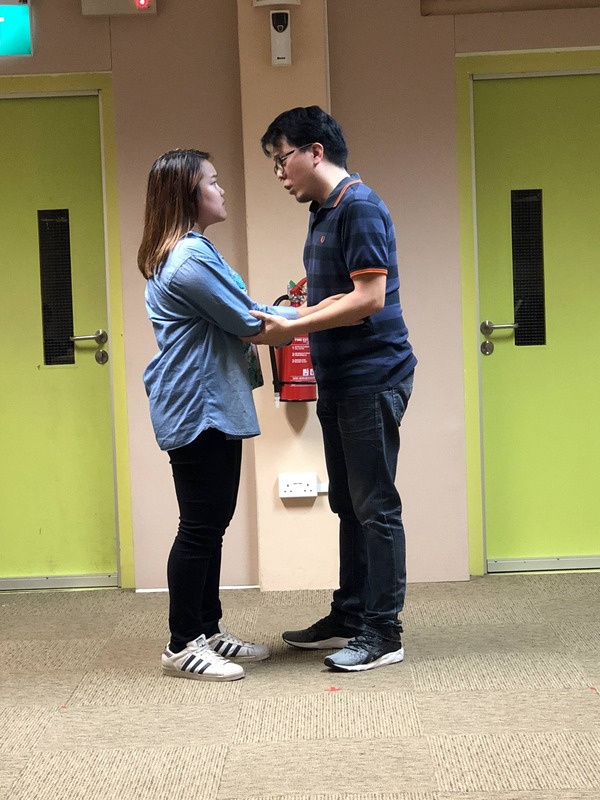 And the first step towards that would be their inaugural production this July, as the company adapts Mozart’s classic opera Il Re Pastore for a modern Singaporean audience, updating and recontextualizing the piece while maintaining the original storyline and music. Scripted by David Charles Tay, in Love and Duty – Il Re Pastore, we follow business tycoon Alex Ting as he newly acquires a night club. There, his son Ami spends nights pining for his college girlfriend Elisa, much to the chagrin of his family as she is deemed an unsuitable match. Instead, to consolidate his wealth, Alex wants Ami to marry Tamiri, the daughter of the previous owner of the club, who is secretly in love with Alex’s right hand man, Algernon! 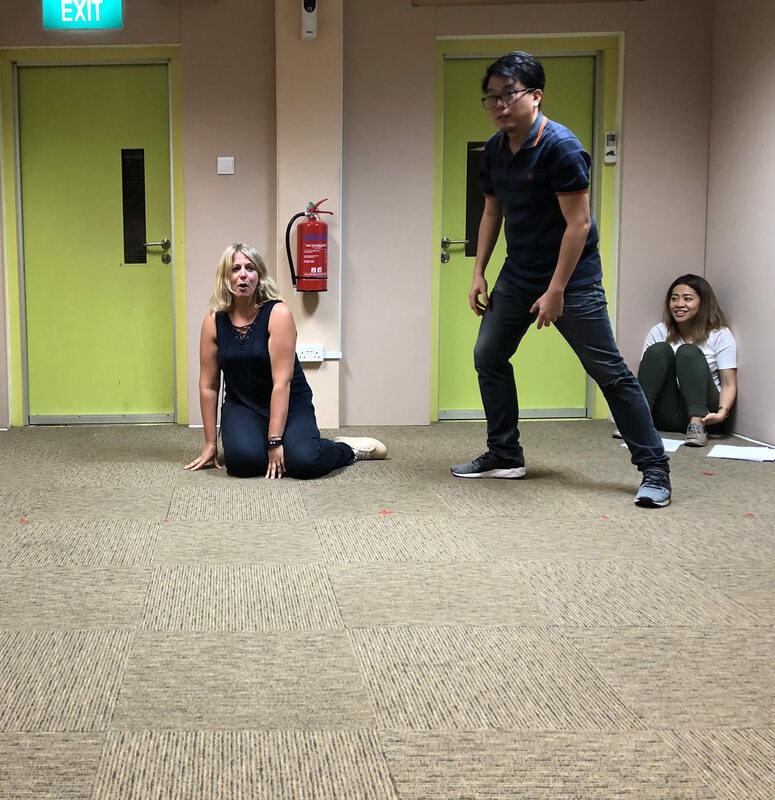 On why they chose to adapt Il Re Pastore, Jonathan and David expressed how they believed the opera’s themes of inclusivity and intergenerational misunderstanding and conflict would resonate well with Singaporeans of today, a strong reflection of the local familial ecosystem. In addition, using the Esplanade Annexe Studio as their space of choice is a novel idea, moving away from giant theatres and concert halls and affording a sense of intimacy for the 150 or so audience members each night, to be seated around the stage. Beyond that, the Annexe Studio is thematically appropriate as well, having been a former club (DXO), and allows for the twenty or so member strong Young Musicians’ Foundation Orchestra to help create a unique atmosphere and build an experience together. Beyond the change-up in characters and setting, The Opera People have also roped in theatremaker Tan Liting (Pretty Butch) as director of the show. Both David and Jonathan expressed their enthusiasm in collaborating with such a young and upcoming director, having seen her previous work and appreciating her unique vision and vibrant style, while Liting herself was excited about her first foray into directing an opera. Finally, Il Re Pastore is not an easy piece and is technically demanding of its cast. 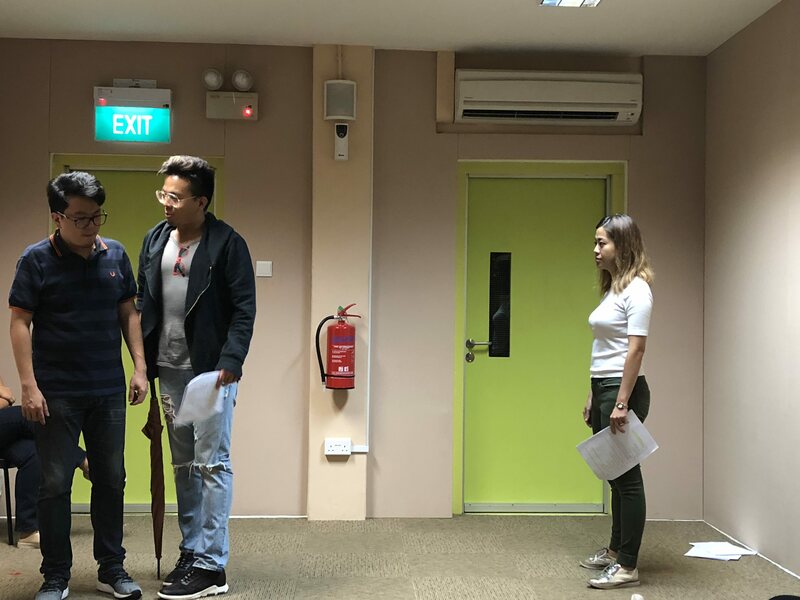 Luckily, Jonathan and David have gathered a capable cast of three other singers – Felicia Teo Kai Xin, Jassy Husk and Phoebe Chee, who will be performing alongside them during the show. Jonathan and David glowed with pride as they expressed how impressed they were with the group’s talents, having utmost confidence in their ability to pull off this piece and embody each role, re-emphasising the importance of finding the right cast for the performance. Of course, above all, it is still the cast’s voices, ability and performance that remain the most important part of any opera, each capable cast member simultaneously showcasing quality singing and yet bringing across an air of confidence and fun. Filled with optimism and rigor, The Opera People are set to change your mindset on the traditions of opera, and we can’t wait to stride into the Annexe Studio this July and see Mozart presented in a brand new light with this fresh, fun alternative take on the classic by the newest opera company in Singapore.